The 2nd single OST for Korean Love Rain starring Jang Geun Suk and Girls’ Generation member Im Yoona is released on April 3rd, 2012. 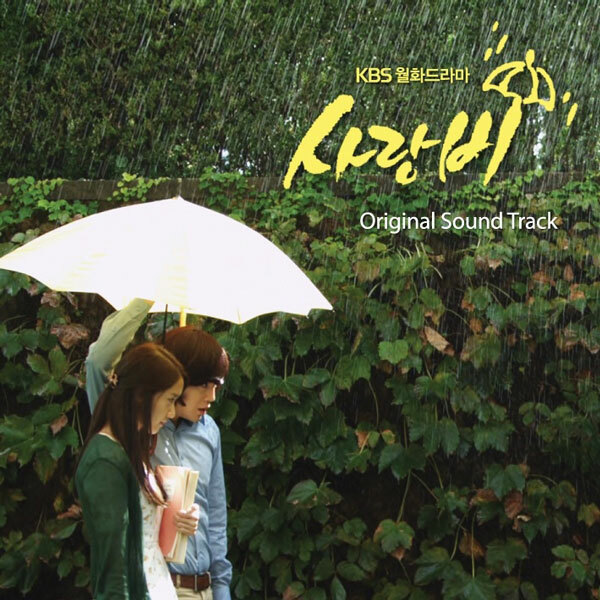 Love Rain second single has the song title which is the same with drama, i.e. Love Rain (사랑비). In fact, the song of Love Rain is sang personally by the lead actor in the Love Rain drama series, Jang Geun Suk (장근석). Listen to Love Rain (사랑비) at YouTube. bioneun jeonyeok keunyeo moseub bo-wat-jyo..
oraejeon bu-teo bogo shipdeon geunyeoreul..
bioneun geori urin du-ri geo-reot-jyo..
jo-geuman usan nae eokkae–neun jeojeot-jyo..
keunyeoneun nae-ge sujubeun -deut marhaet-jyo.. I tell her who does not have an umbrella.